Belongs to a very poor family. Father is a kidney patient. 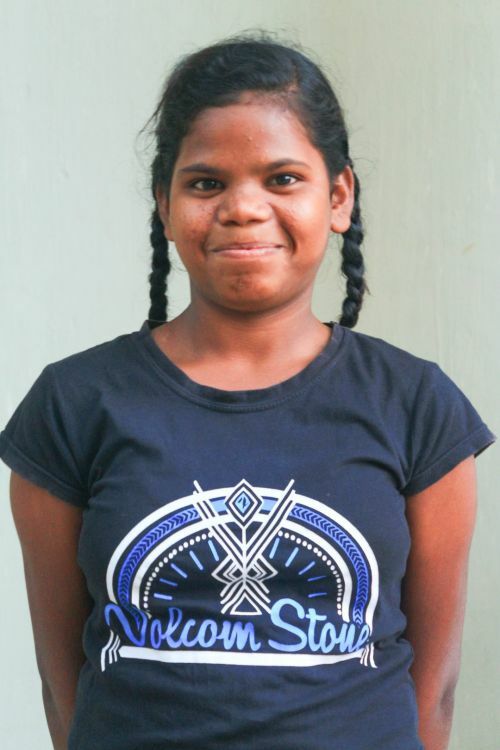 Due to less earning her Mother is unable to provide Rasmita higher education.She need your love of prayer.